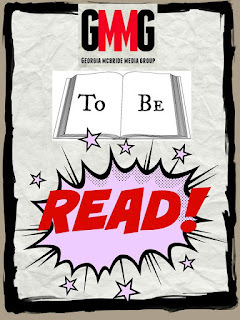 Anyone who likes to read typically has a stockpile of books queued or stacked up, hidden away (so no one can quite gauge just how much of a collector mindset most readers have) or parading around with pride on a Goodreads shelf or within an ereader. You just can't help it! I usually have every intention of reading a book I purchased but unfortunately my rate of acquisition outstrips my reading speed. 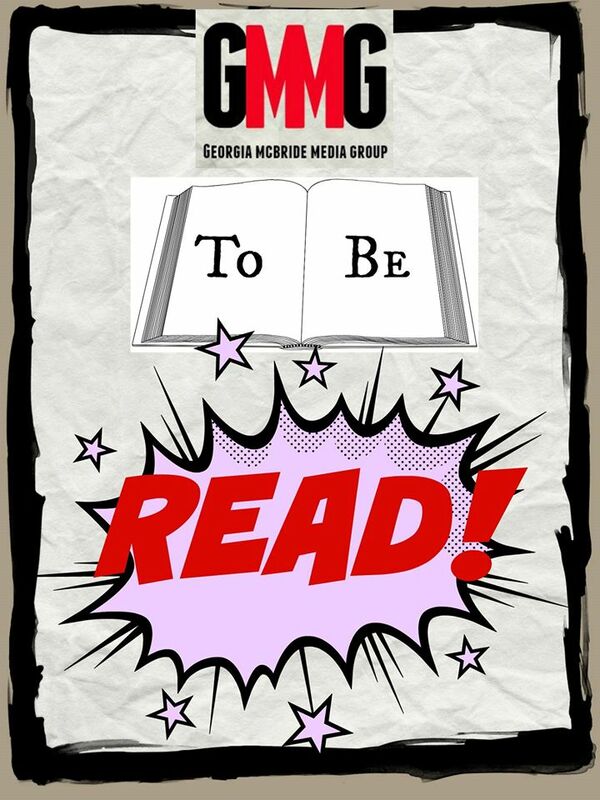 This summer, I moved a select few--all contemporary young adult novels from Georgia McBride Media Group imprints--to the top of my list. Isn't that an amazing cover? I want those shoes too! Popular party girl and high school senior Jessica Scott has a secret: she used to be a nerd — a big one; a goody two-shoes, grade-skipping, all-state spelling bee champ. But she lost the braces, put on some contacts, and applied all her academic genius to studying and imitating the social elite. Now she rules the school from the upper echelon of the high school realm. With her cool new friends and hottest-guy-in-school boyfriend, life’s a beach — and that’s where she’s headed for Spring Break. That is, until her teacher breaks the bad news that she’s failing Biology — and her only chance to make up the grade is to throw away the culminating trip of her hard-earned popularity and join the Conservation Club in Panama to save the Golden Frog. Sounds fun, right? Exotic setting? Check. A frog who may really be a prince in disguise? Check. And did someone say Stephanie Perkins? Oh yes. A must read for me. And... it's only 99 cents right now at Amazon! Alisha Sevigny holds a degree in Sociology and Professional Writing from the University of Victoria, is a film school graduate, former literary agent and current Social Media and Communications Director. A shameless romantic, Alisha and her husband have travelled the world together. On a recent trip to Panama Alisha fell in love with the country, culture, and their national emblem, the Golden Frog. 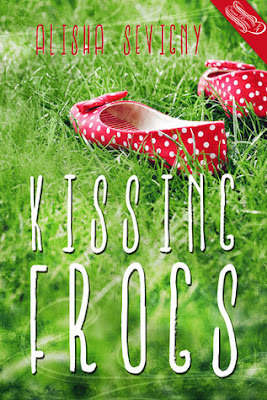 She was inspired to write her first Young Adult novel, Kissing Frogs. Born and raised in Kitimat, British Columbia, Alisha has always had a strong connection to the environment and conservationist spirit. She now lives in Toronto with her family.